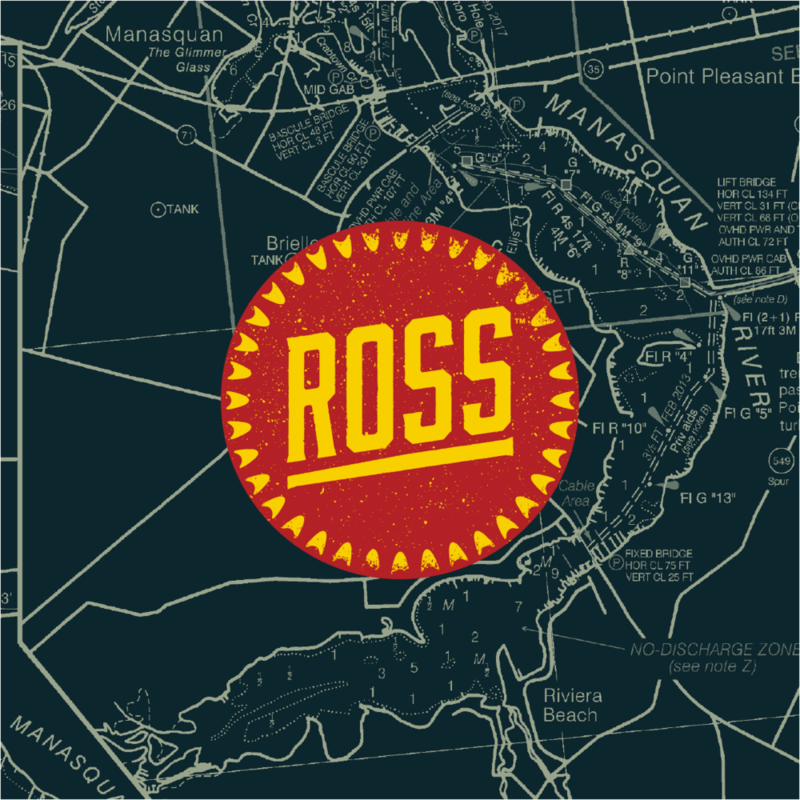 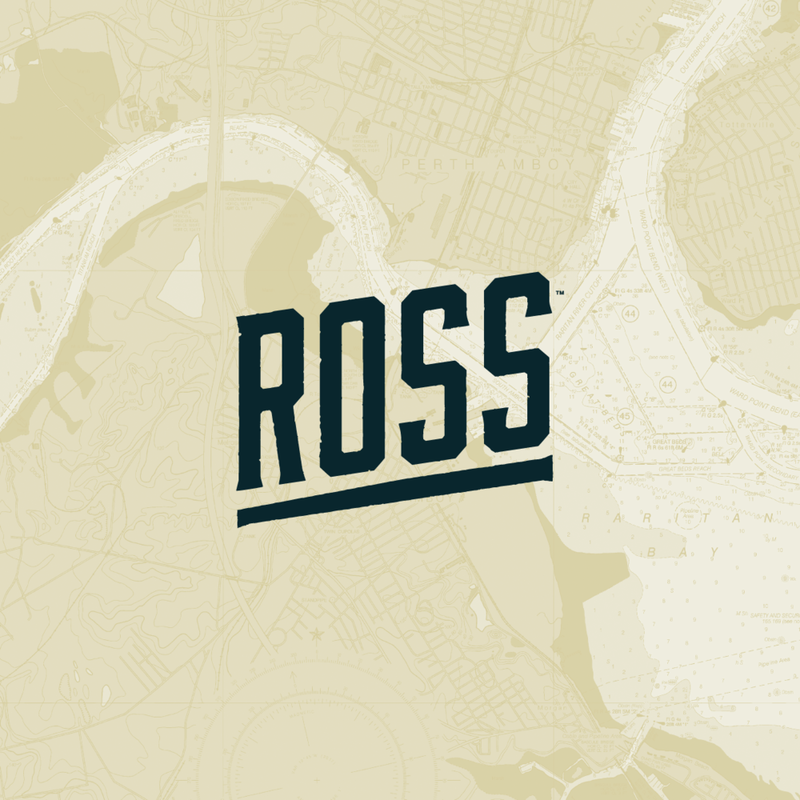 Ross Brewing Co. is Red Bank, NJ’s own craft brewery. 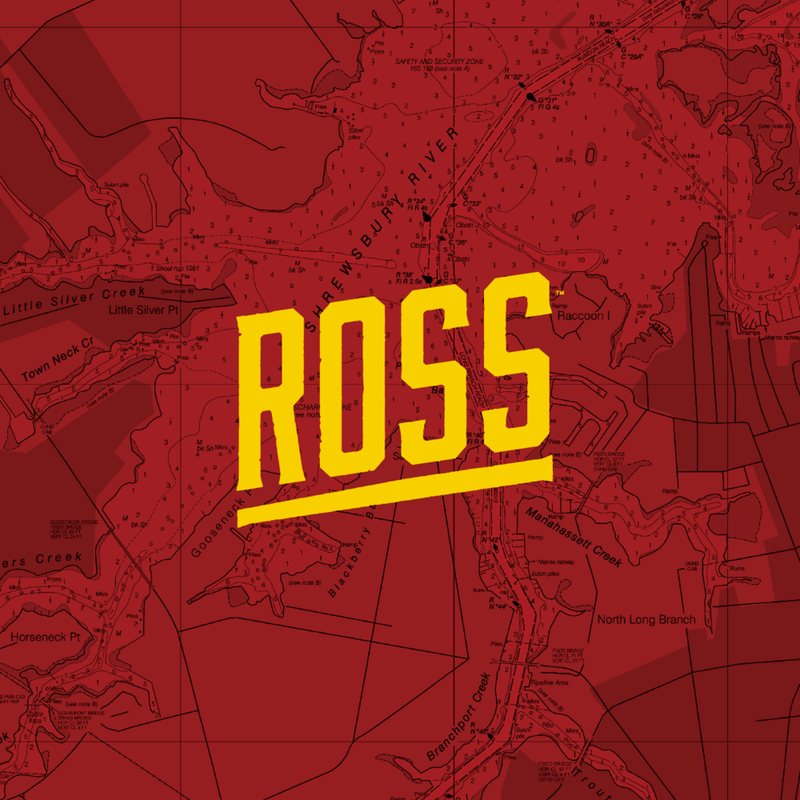 Inspired by nostalgic days spent relaxing on the coastal rivers, the brand references sailing in its iconography and typography. 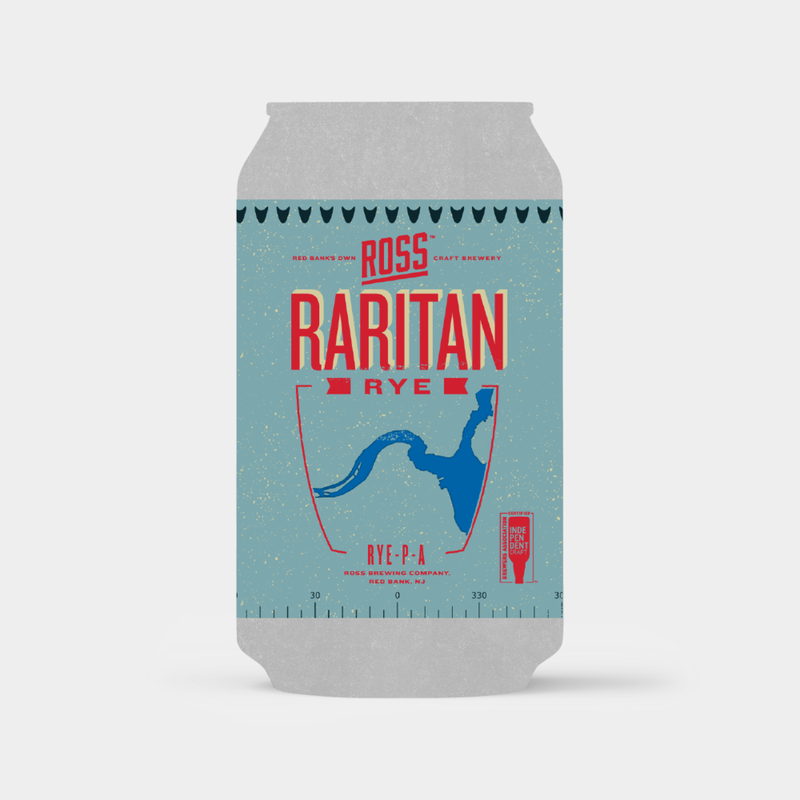 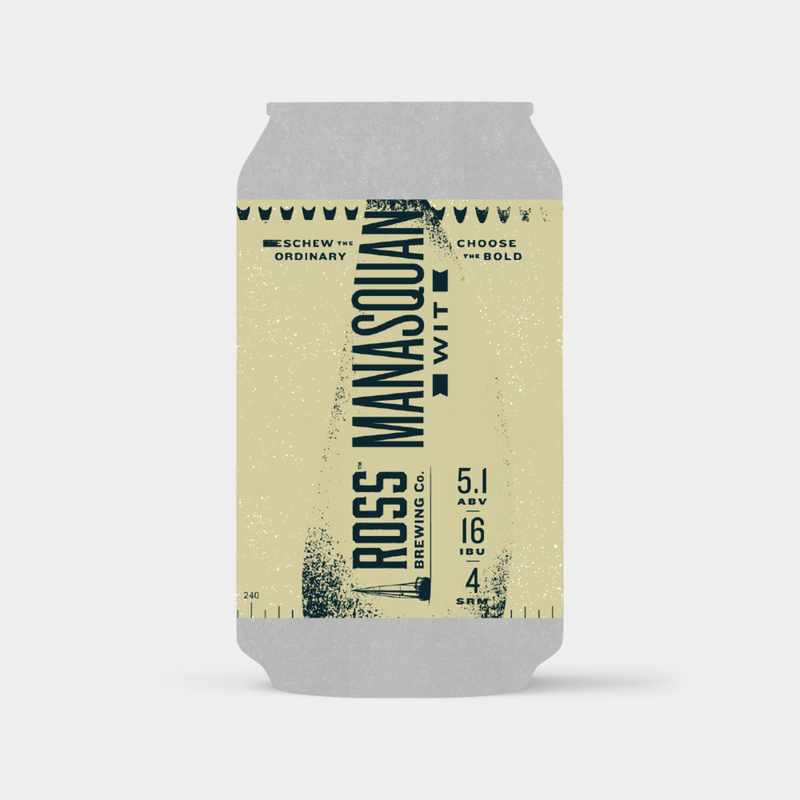 Can labels illustrate each river after which the 5 core beers are named, and feature both vertical and horizontal beer names–no matter how these cans are positioned, the Ross branding is highlighted.